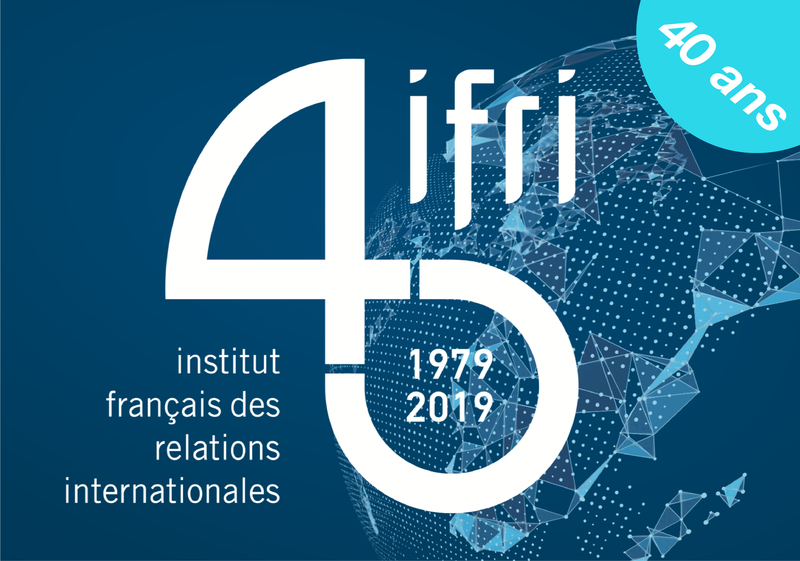 Home > media > Ifri in the Media > Russia–Saudi Arabia. King Salman's Visit to Moscow: New Axis or Window Dressing? King Salman received at the Kremlin with his 1,000-strong delegation, including 100 businessmen. King Salman bin Abdulaziz Al Saud's official visit to Moscow is the first visit to Russia for a Saudi head of state. Can this visit be seen as the signal of a shift in the region or is it just window dressing? This content is available in French: Russie - Arabie Saoudite. Visite inédite du Roi Salmane à Moscou : nouvel Axe ou trompe-l'œil ?